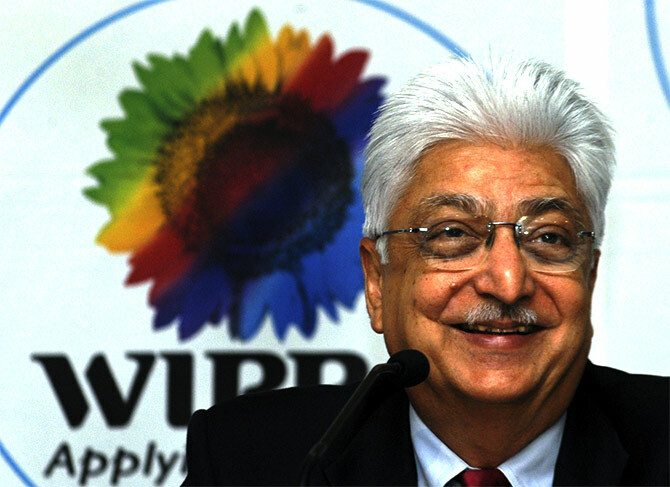 IT czar Azim Premji has given away almost half of his stakeholding in Wipro, India's third largest exporter of software services, to philanthropy. The latest philanthrophic initiative by Premji would pump in an additional Rs 530 crore (Rs 5.3 billion) by way of dividends into the Azim Premji Trust's corpus this year. The previously transferred 21 per cent stake was estimated at $4.3 billion. 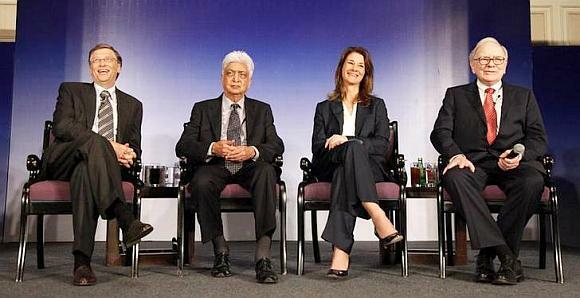 The promoter group led by Premji holds 73.39 per cent stake in Wipro. 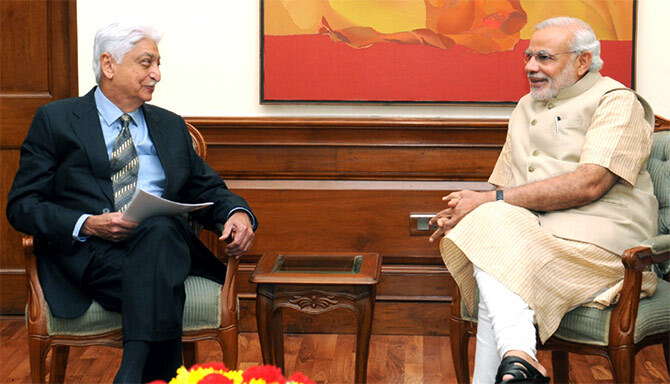 Premji was considered the 'most generous Indian' of 2014 according to the Hurun India Philanthropy List.